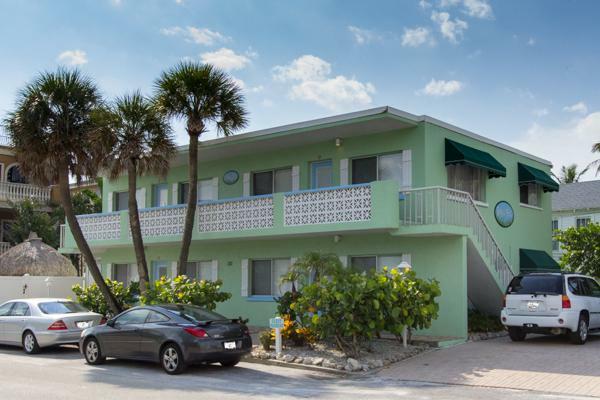 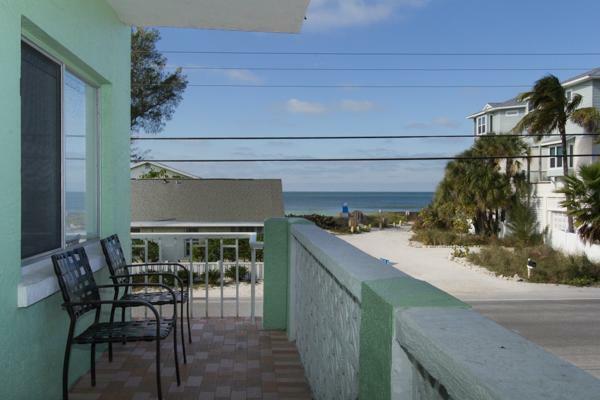 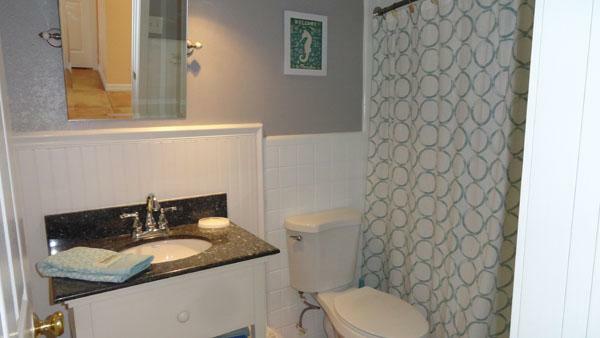 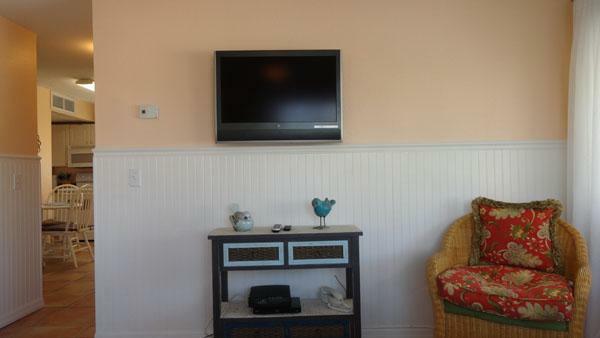 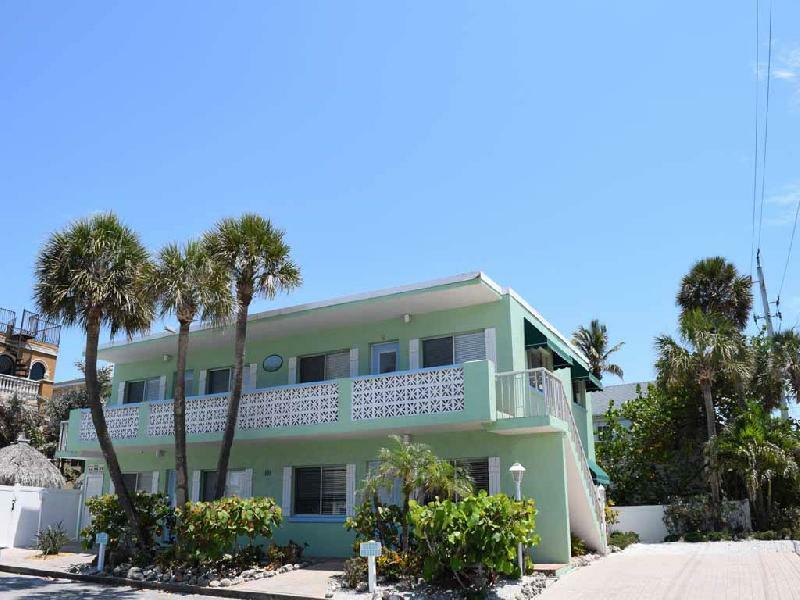 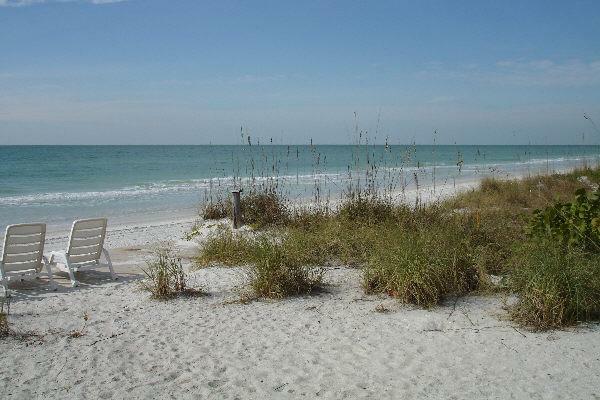 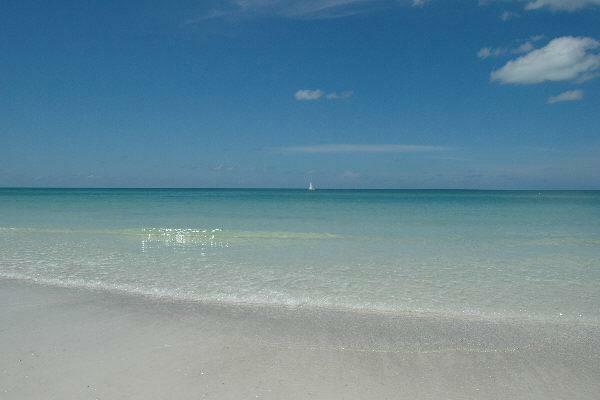 Seagrass Flats Condo #4 is an upper level, gulf side unit located at 101 25th Street North in Bradenton Beach. 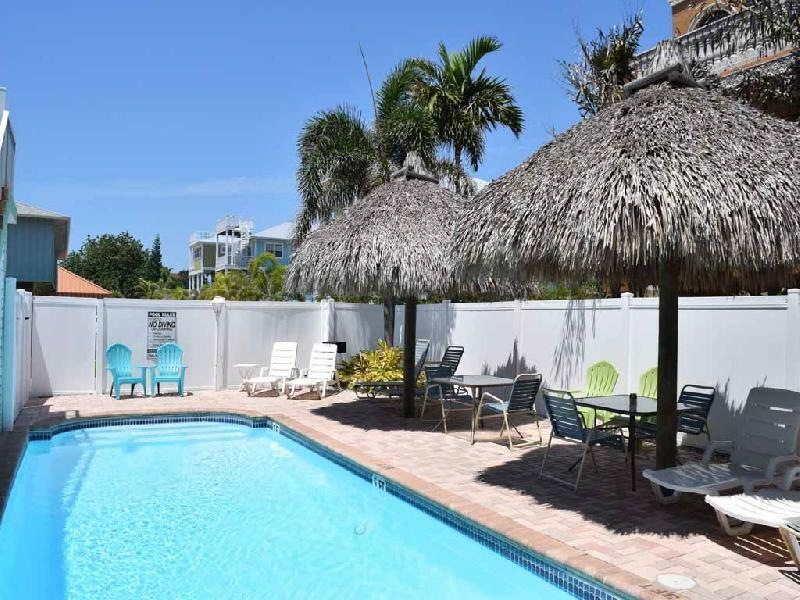 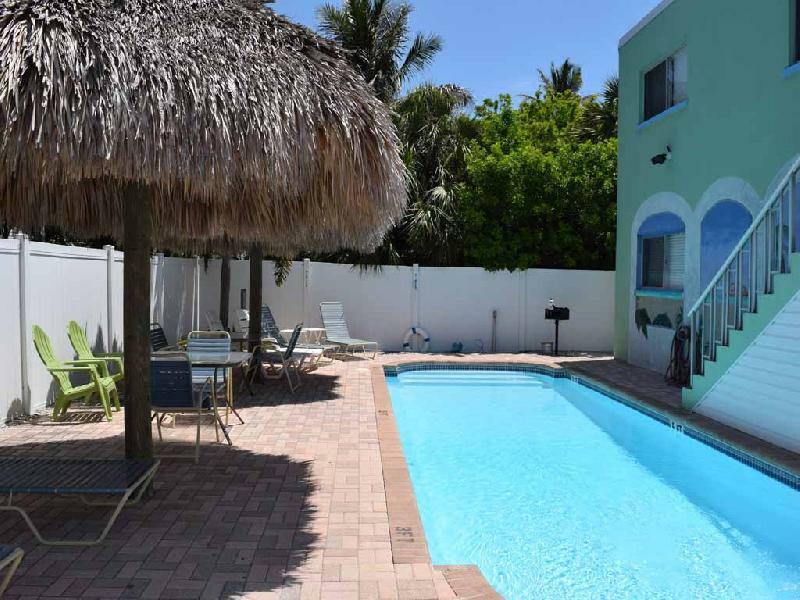 It is a four unit complex located near one of the widest beaches on the island and features a heated pool and barbeque area. 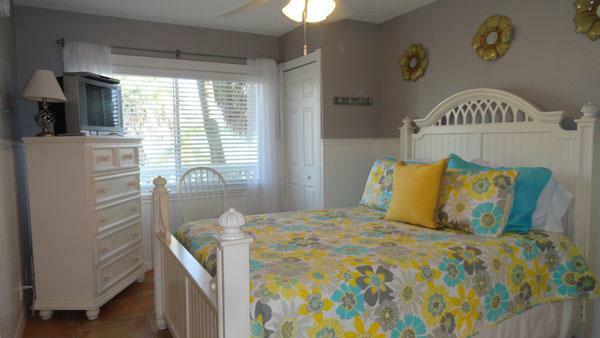 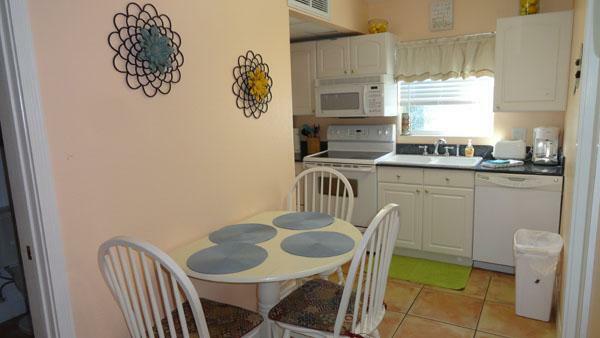 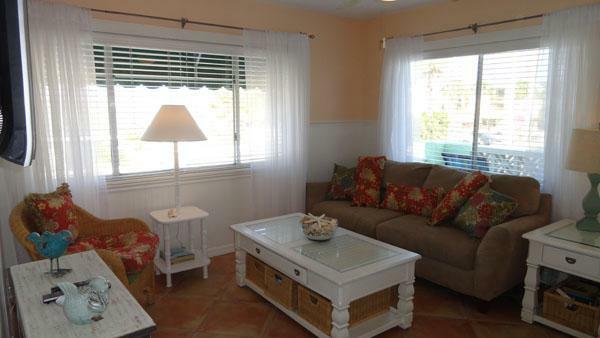 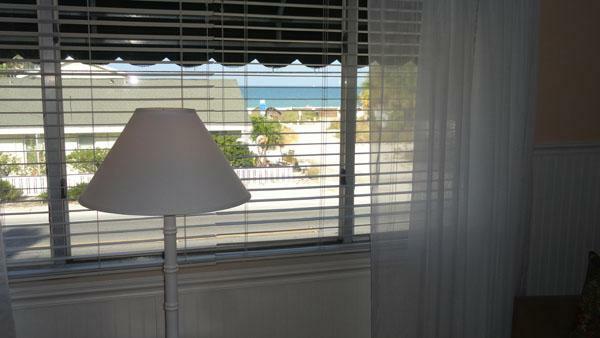 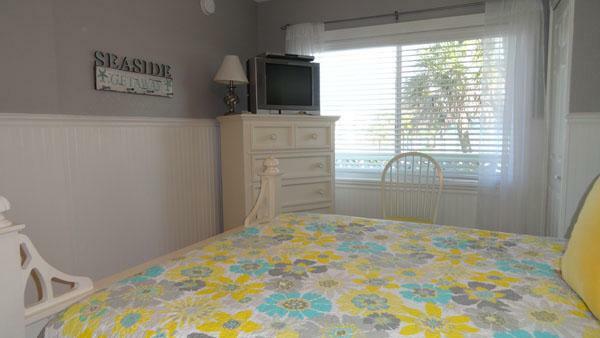 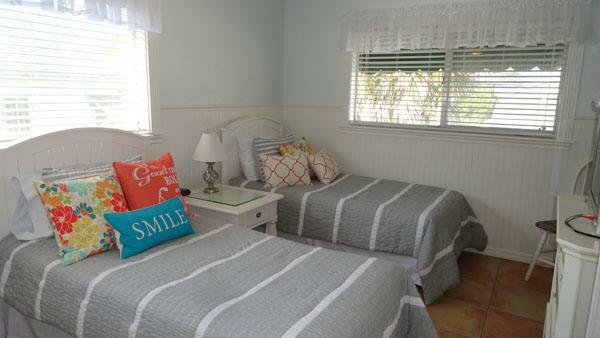 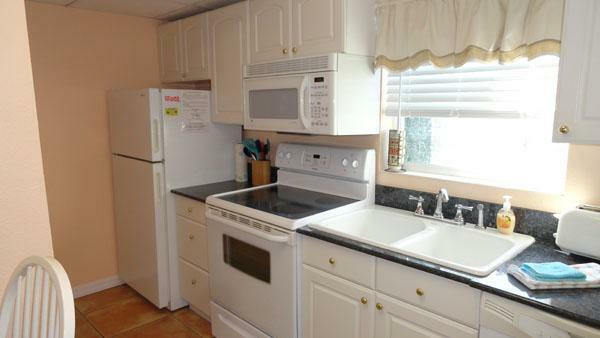 Immediately across from the beach, you can be on the sand in less than one minute. 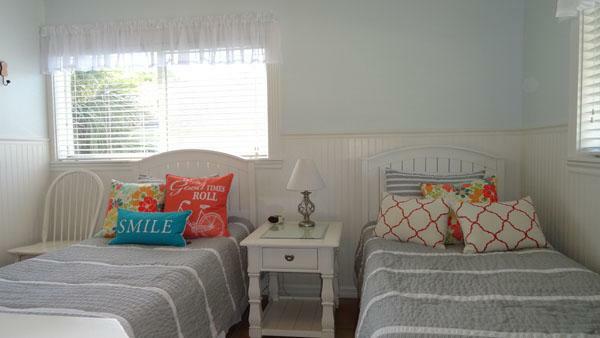 Three night rentals are available within sixty days of arrival during summer and fall months. 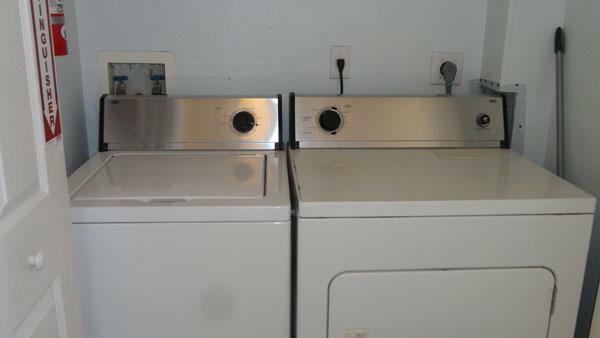 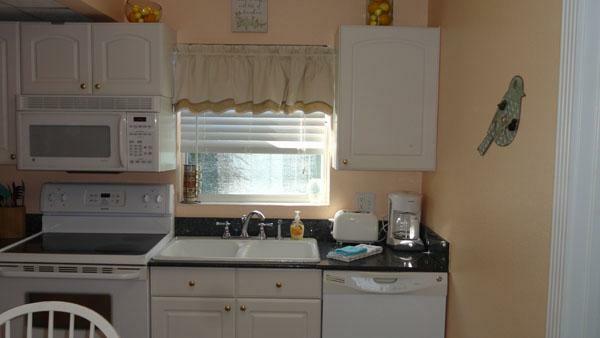 It is a one week minimum rental during the winter.